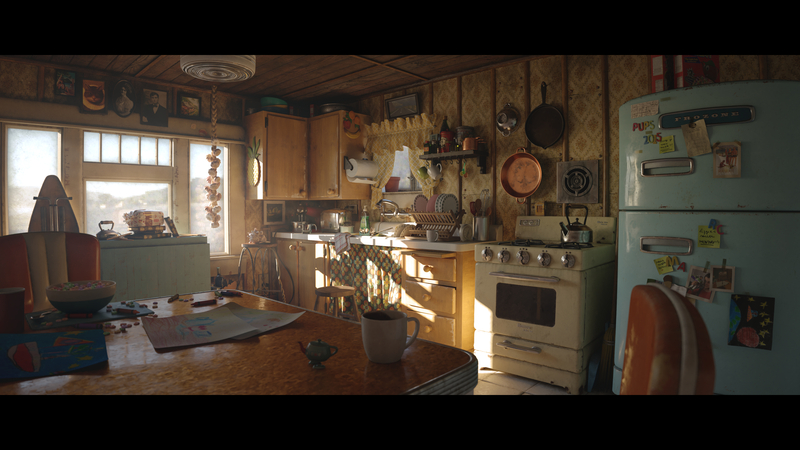 120 challengers - Challenge Dates: February 24th, 2017 - May 31st, 2017 11:59pm PST. 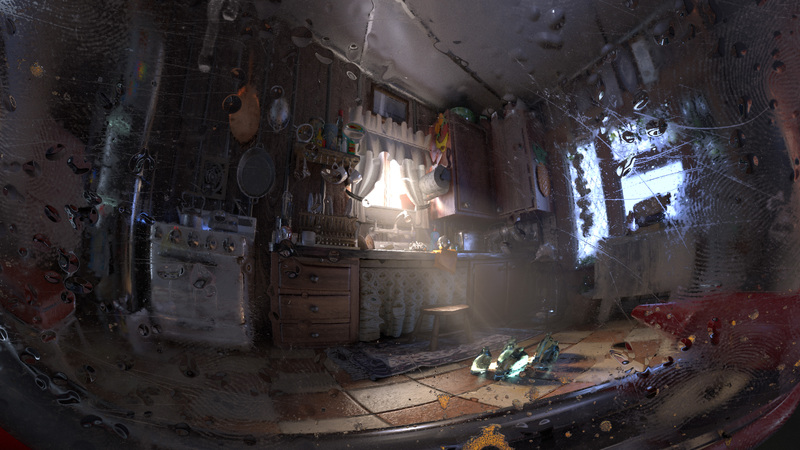 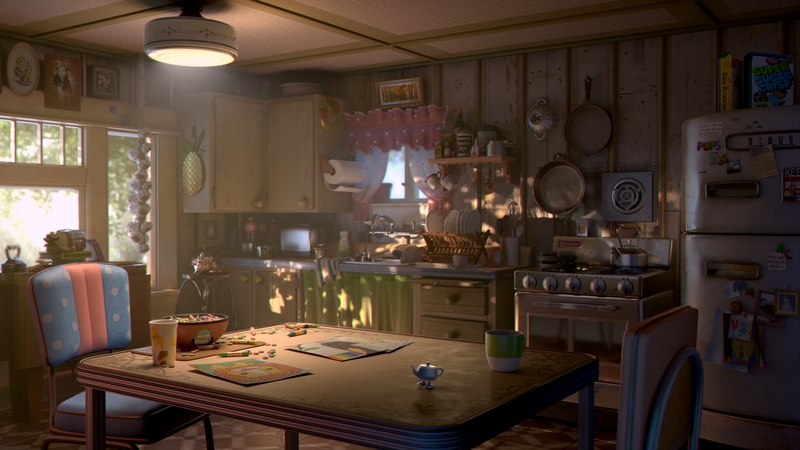 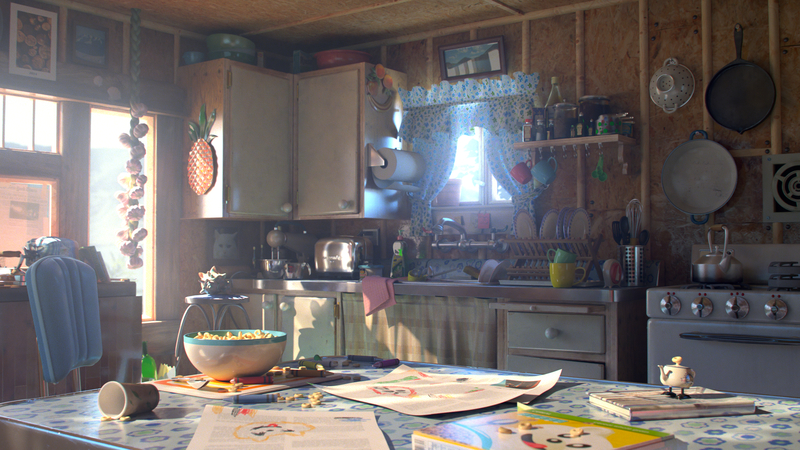 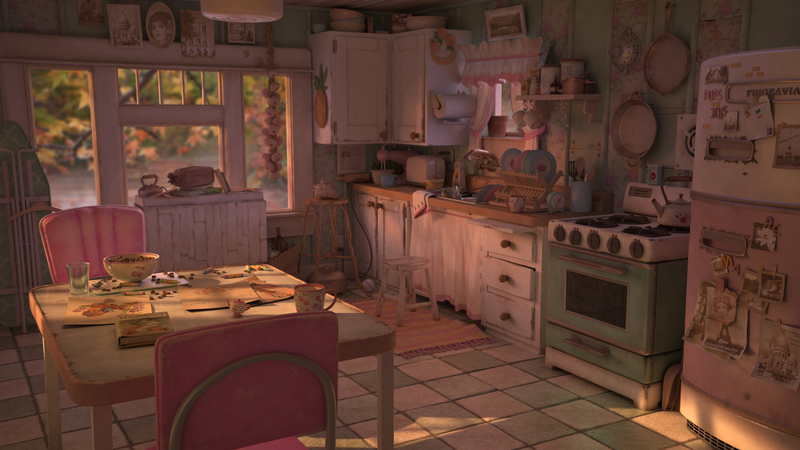 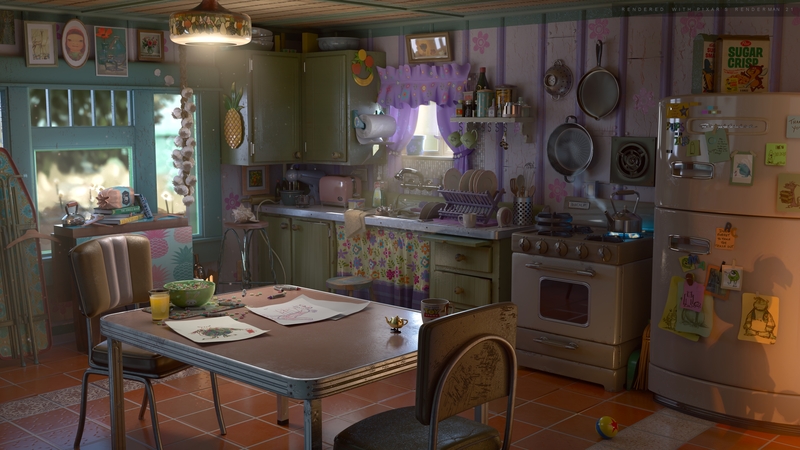 Congratulations to the winners of RenderMan's “ Everything & the Kitchen Sink ” art challenge! 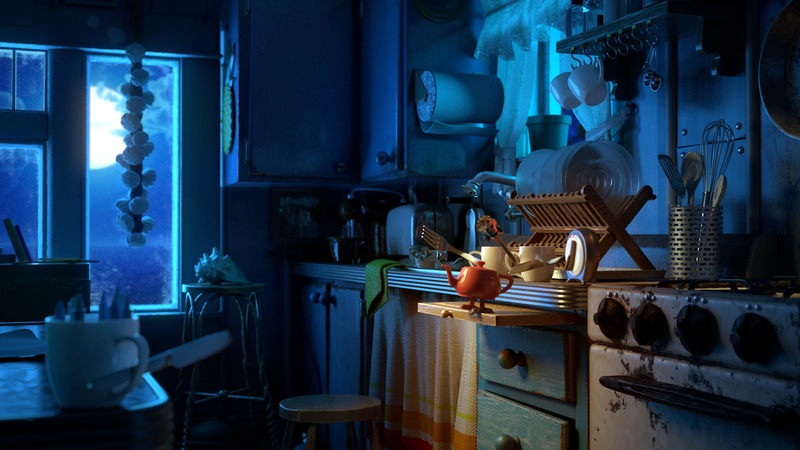 It's been amazing to see all the great work during the competition, so congratulations to every participant for pouring their heart into their work. 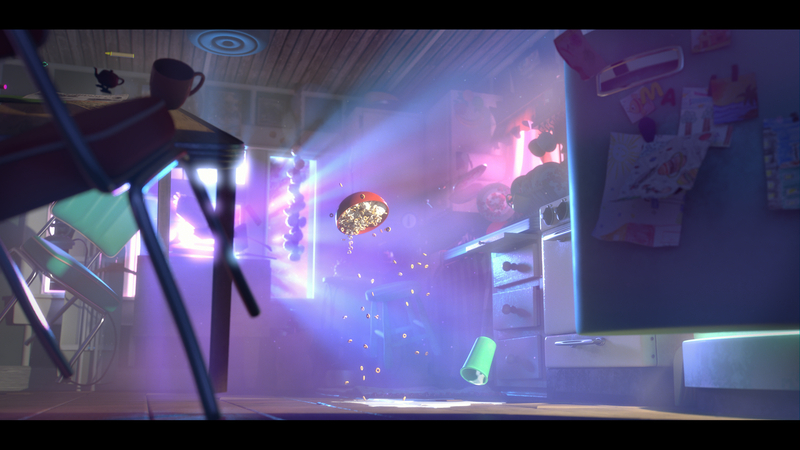 A big thanks to pluralsight for co-sponsoring the challenge with great prizes!